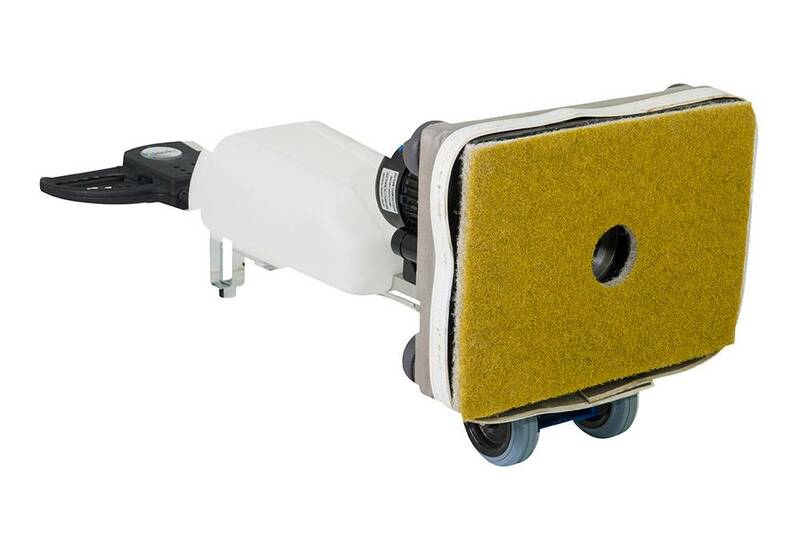 • Ideal for accurate grinding and polishing, flush with the wall and in the corners. • Grinds, polishes, washes, restores and sands. 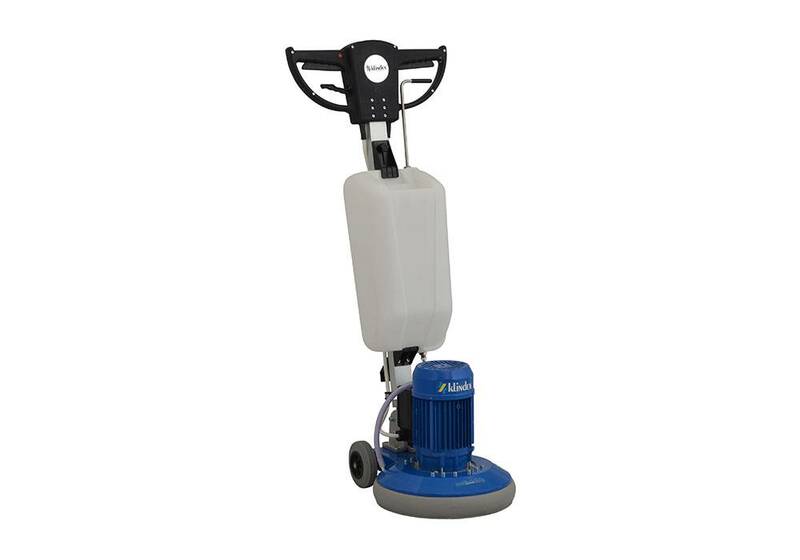 • Environmentally friendly: reduces the consumption of water and chemicals. 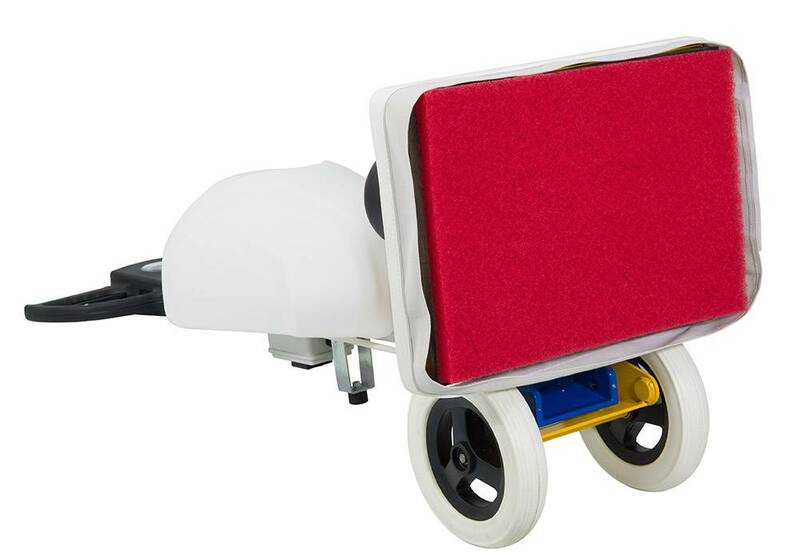 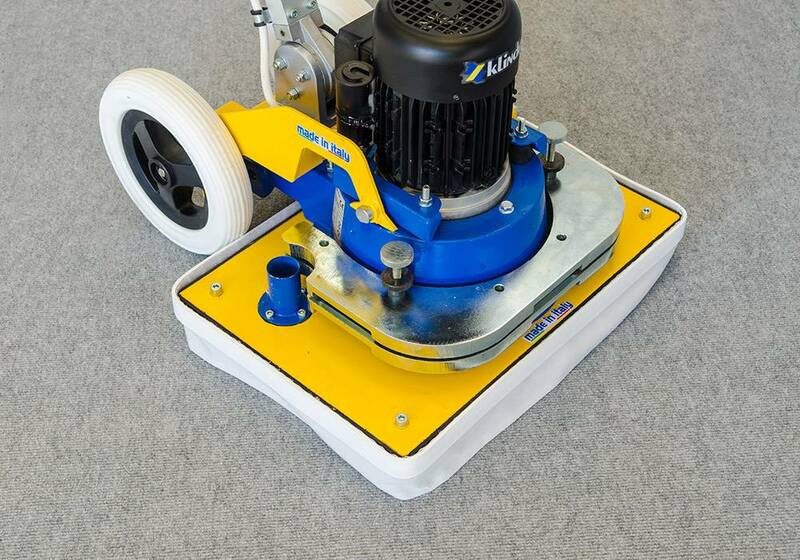 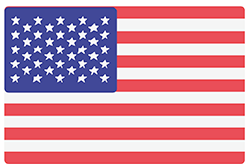 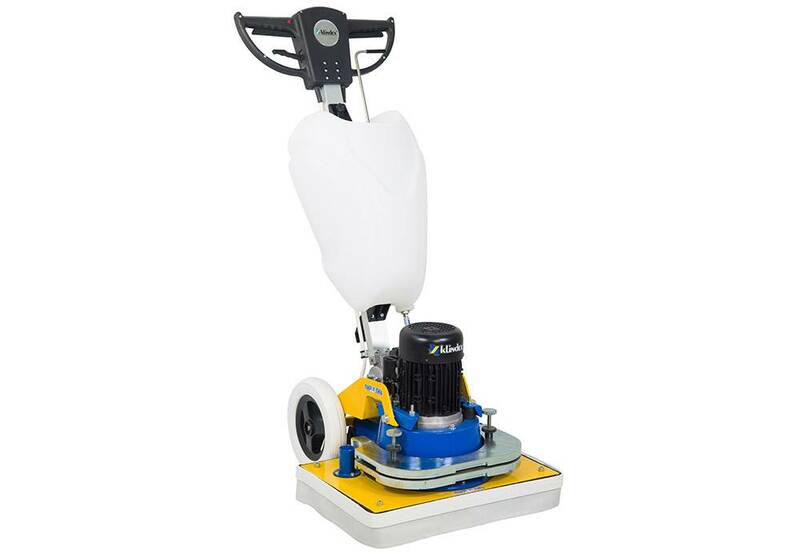 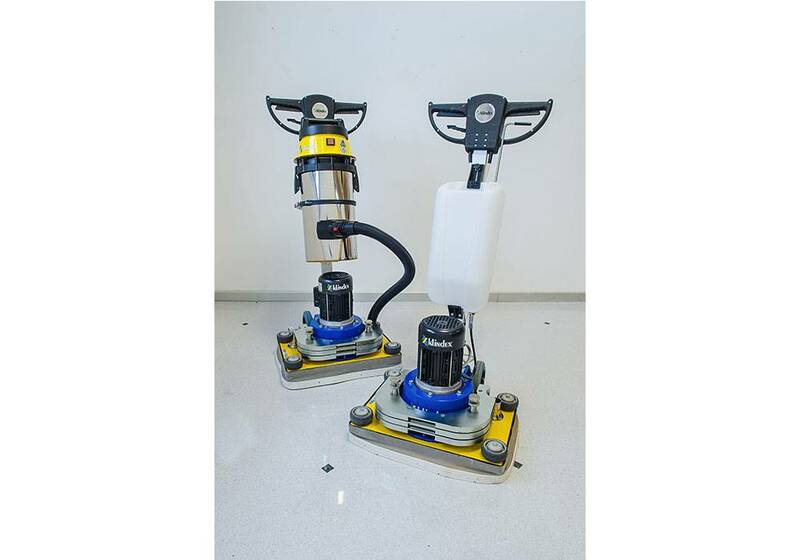 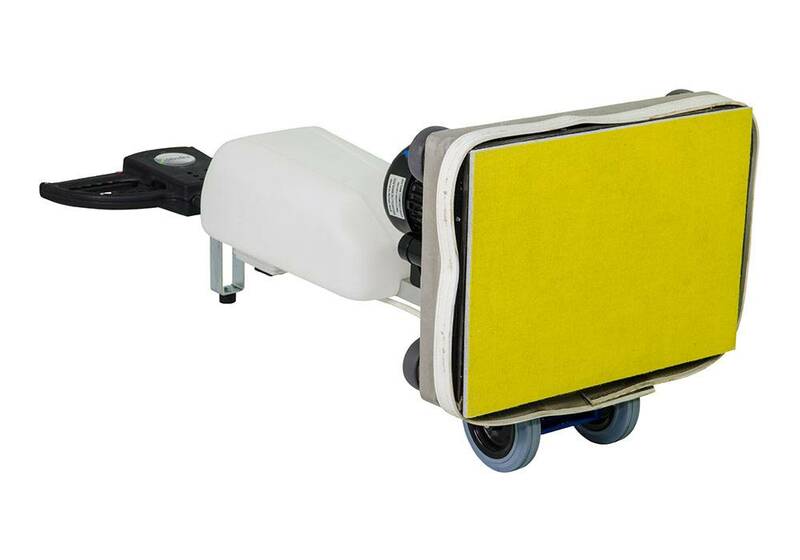 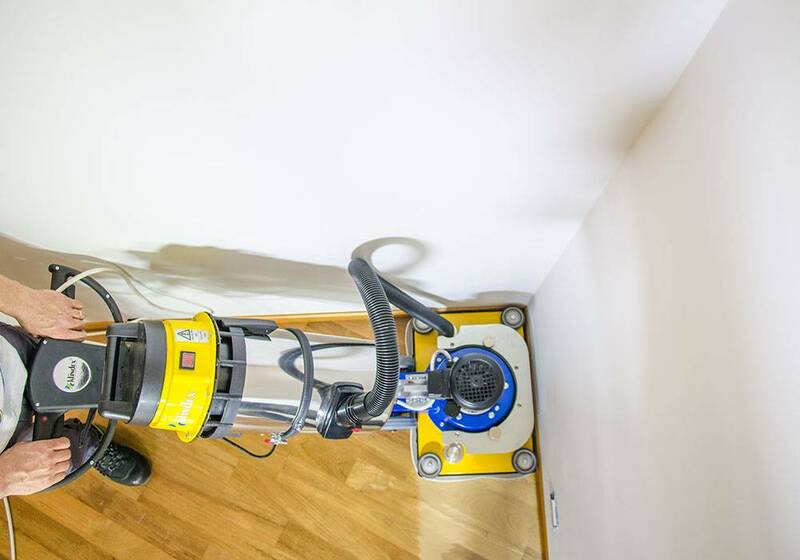 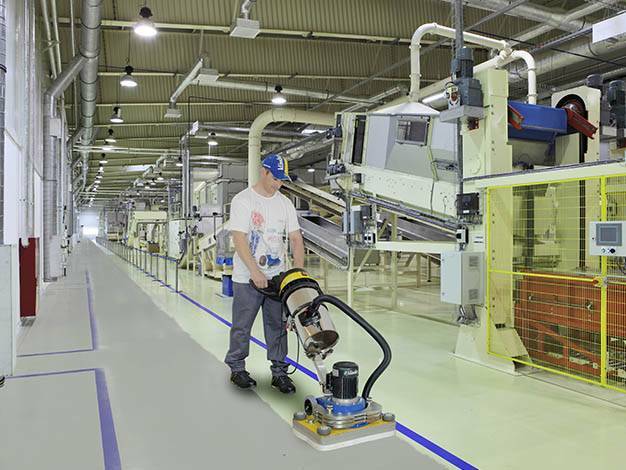 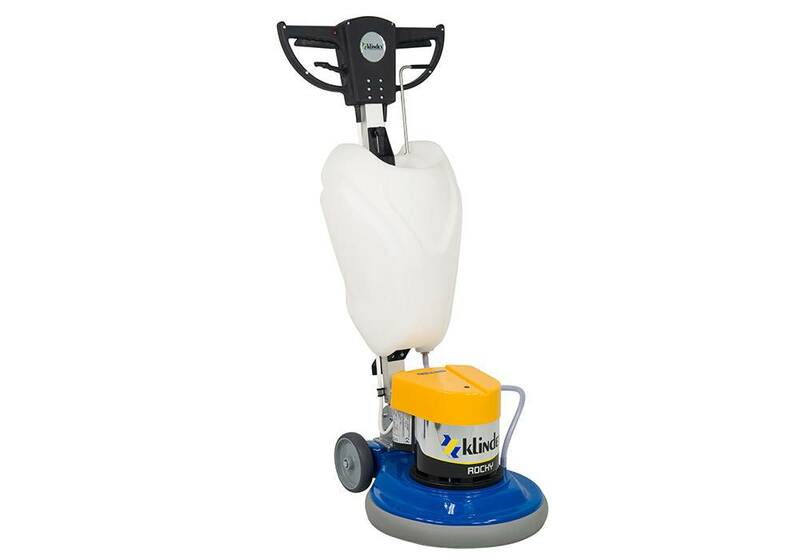 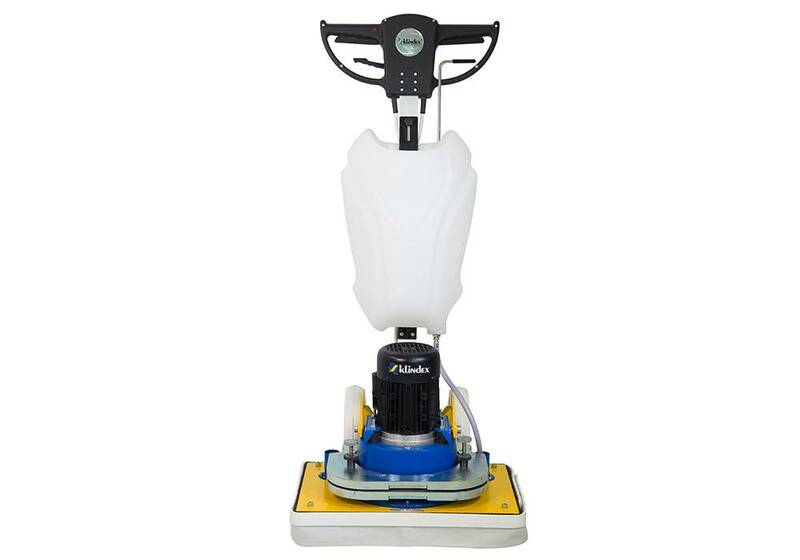 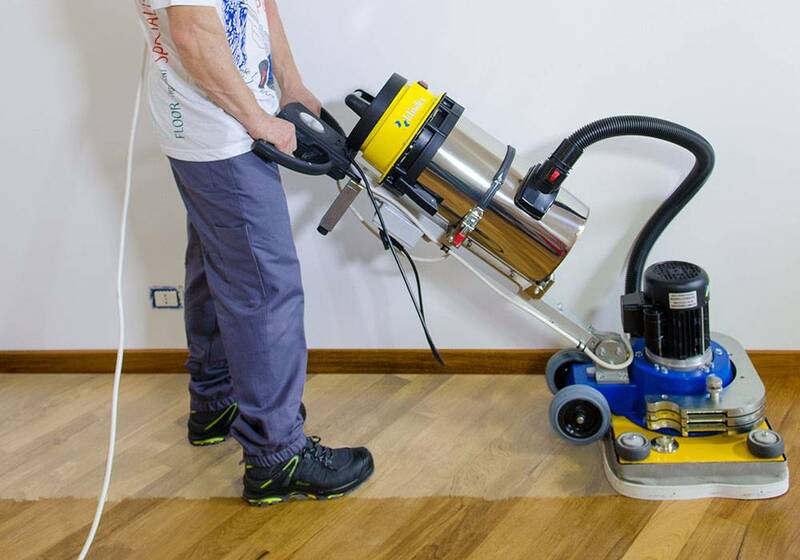 • It can be used to restore and thoroughly clean resin, PVC, linoleum and rubber floors, without the need to use chemicals, thus protecting the environment and the health of users. 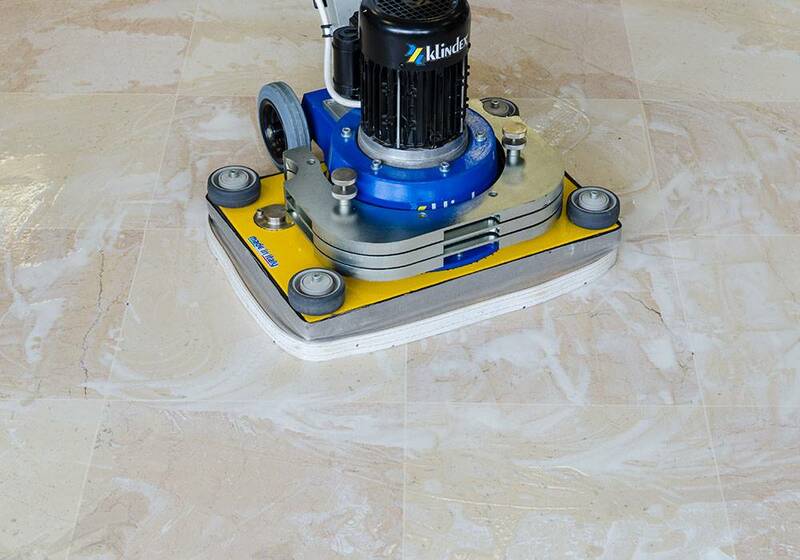 • Grinds and sands various surfaces such as wood, marble, concrete, reconstructed stone and stone. 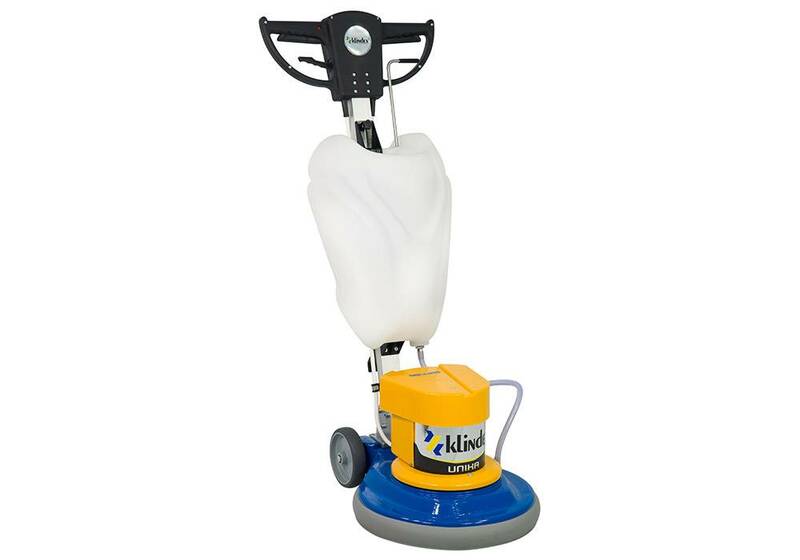 • Polishes like a traditional single-brush floor care machine but with the advantage of being able to reach into corners. 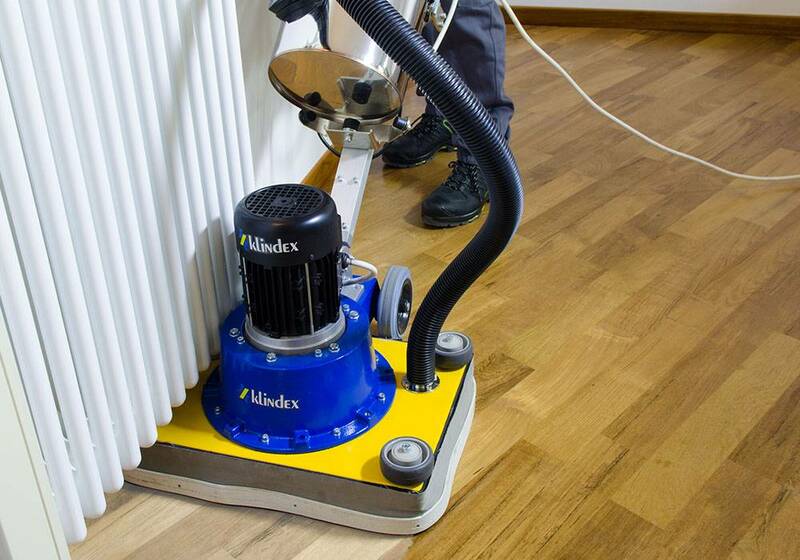 • Thanks to the rectangular plate, it is ideal for working under radiators or to reach tight spaces. 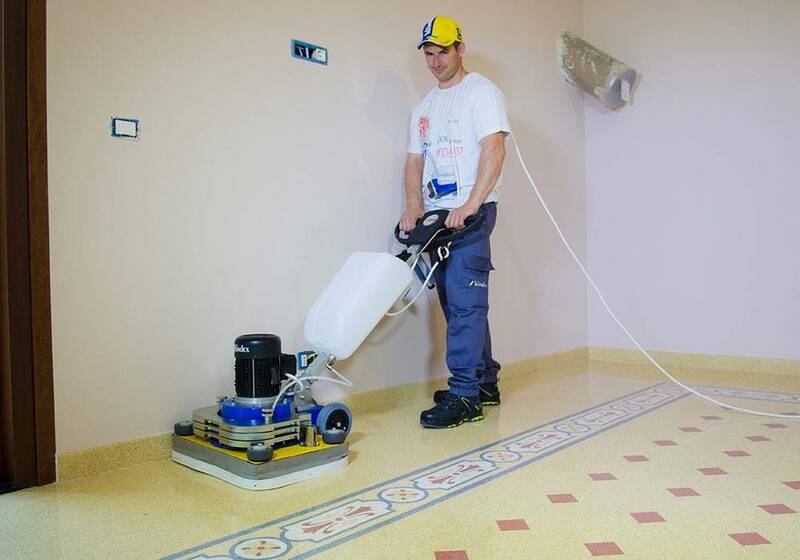 • Ensures water-free and completely dust-free operation, thanks to the powerful dedicated extraction kit (optional).